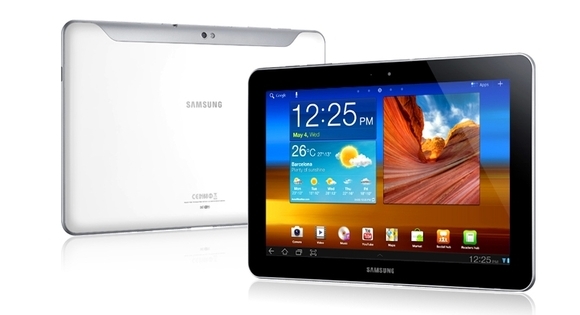 The sales of tablet sized phones are on all time high as people are finding it much easier to use instead of a laptop. Many companies are venturing in this niche by providing many options to the users. A company called Barnes & Noble has launched its series of Nook tablets which run on android platform which allows users to perform all the tasks like reading e-papers and books, e-mails, games, movies and much more. 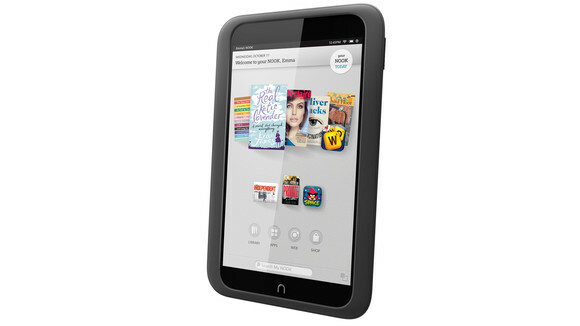 The Nook HD is one of the famous products form the company which is 7” tablet. Now, if you find your device malfunctioned or slow, then you might need to hard reset it and you can use the following methods of hard reset. 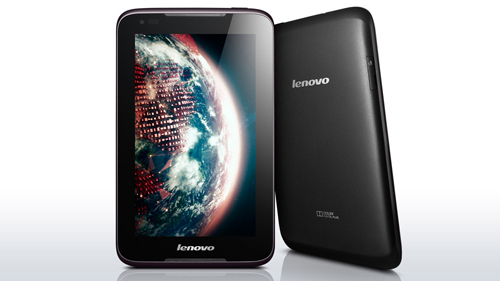 No matter you’re using a smartphone or tablet, the hard reset option is always available in the menu. Here below are the steps which will let you know the complete way. As you know that the hard reset will completely erase all your data and changes so take a backup before starting the process and charge your tablet up to 50% minimum. Now, click on the gear icon available in the notification area and choose the settings option. Click on the device information option. Then, choose the erase and deregister option. Again, click on the erase and deregister option and then choose reset Nook. 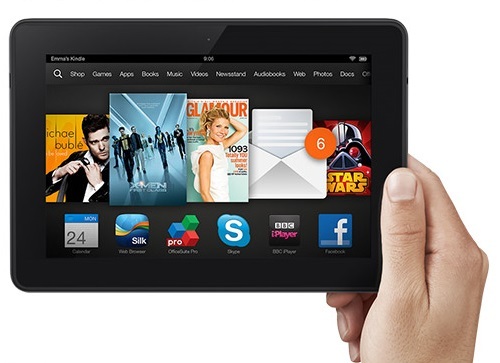 The final click on the reset Nook will start the hard reset process and in a few minutes your Nook HD will be as it was at the time of purchasing. If the menu option is not working for you, then you can choose the second method which requires you to press some combination of the physical buttons on your device. Here is how to perform the hard reset using the buttons. First of all, turn off your device. Now, turn it on and immediately press and hold the home and power keys. Release the keys once the reset screen appears. Now, press the home button to continue the process. Once again, press the home button to start the process. It’ll take approximately 4-5 minutes to complete the hard reset process after that you can enjoy your fast and bug free phone. Tablets are swiftly gulping up all the laptop market as the people are finding it handy to use the tablets for all the tasks which they were doing with the laptops. While using the Nook HD tablet, if you face any issues regarding the processing speed or viruses, then the above hard reset options will do the needful for you.